9ct, 14ct and 18ct gold show continued growth while silver drops 1.1%. 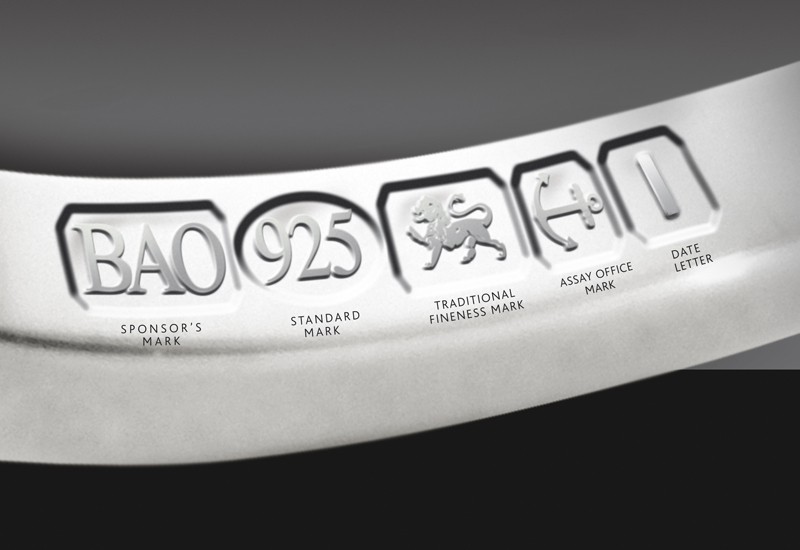 UK hallmarking figures for July 2014 revealed a 9.4% growth in the total number of articles hallmarked, with 9ct and 14ct gold remaining the strongest performing categories, compared to July 2013. 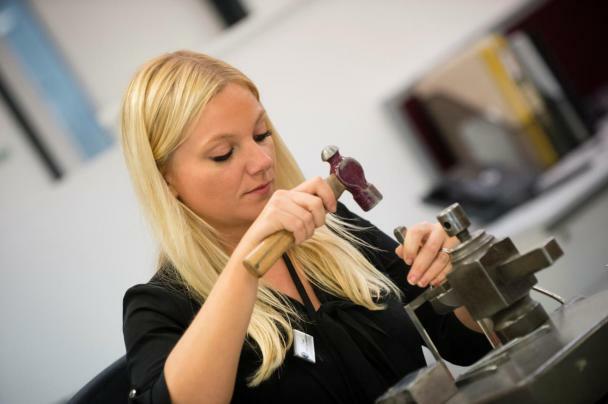 The figures, collated by the Birmingham Assay Office, show 9ct gold continued its upward momentum from June 2014 with a boost of 28.1%, totalling 296,907 items assayed overall. 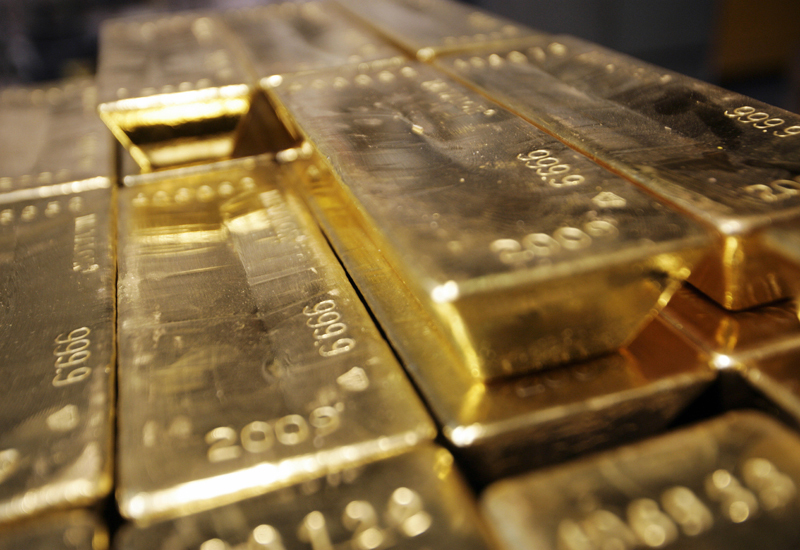 Similarly, 14ct and 18ct gold increased 30% and 22.3% respectively to 7,650 and 79,253 items. Despite a 15.6% rise in silver items assayed throughout June, July 2014 saw a 1.1% decline in the number of articles compared to the same point last year. Sterling silver dropped 1% to 410,922 items, while 958 silver fell dramatically by 76.8% to just 582 items. Platinum 950 registered a significant loss of 1.3% in June, while palladium 950 declined 4.9%. Despite a positive outlook for palladium 500 in June’s figures, the total number of items assayed in July 2014 fell 31.3% compared to July 2013. 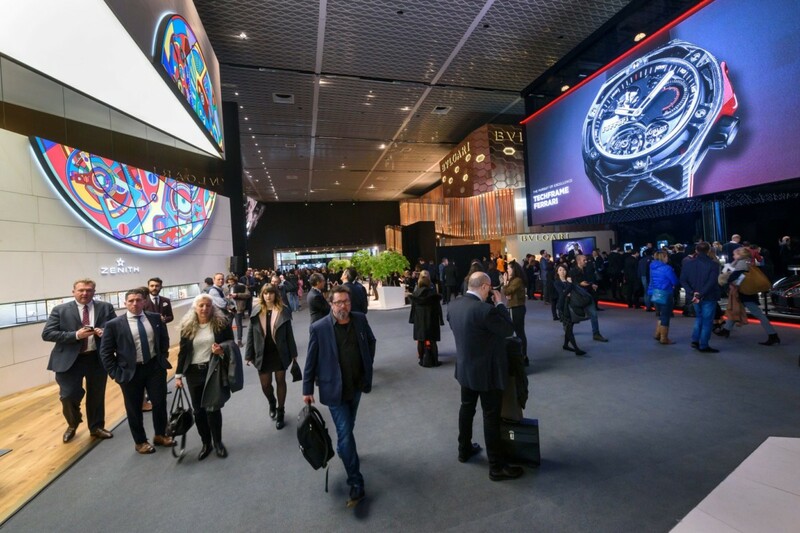 Overall, consistent declines were salvaged by the continued success of 9ct, 14ct and 18ct gold, with the total number of items hallmarked making modest gains of 9.4%, totalling 871,830.